Since the Las Vegas massacre, a total of about $16 million has been donated to the GoFundMe.com campaign, the National Compassion Fund and other platforms to help care for the injured. Nearly 90,000 people donated, along with MGM Resorts and some sports teams. The fundraising page said the donated money would be used for “relief and financial support” for Paddock’s victims, and Requejo, along with other victims, has been counting on that money to help pay her bills. But now that a coalition of 17 community leaders, law enforcement officials, health care experts and others, all unpaid, is close to determining a process for applying for the money, Requejo is shocked to discover that, under a draft protocol, she would not be eligible to apply. The money instead is currently earmarked for survivors of the dead and people who were paralyzed, sustained permanent brain damage or stayed in the hospital at least one night. “They’re basically saying, ‘You’re not a big enough victim’ to me, and that’s disheartening,” she said. 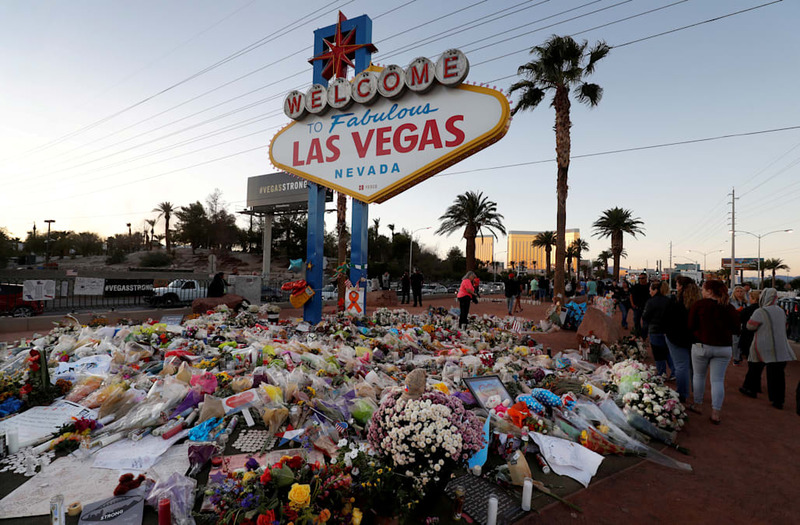 Scott Nielson, chairman of the Las Vegas Victims Fund Committee, says it has heard the concerns of people like Requejo and has since reconvened to consider changes to the draft. However, he still expects the committee to meet its deadline of Dec. 15 for finalizing eligibility and getting the information out. He encouraged people to continue giving to the fund so that it might cover more people, but he also said the committee is trying to balance the needs of the large number of victims against the urgency of survivors’ financial pressures. Requejo sees no need for the government to get involved. Her problem with the Las Vegas Victims Fund boils down to raised expectations. Because Clark County, GoFundMe.com and others promoted the crowdfunding effort as a “victims” fund, then the money should go to all victims, regardless of the degree of the injury, Requejo argues.